Colonial two story home located on the golf course in Hurstbourne. Formal dining and living rooms open to family room with vaulted ceilings, a custom wet bar and stone fireplace. Newly renovated top-of-the-line gourmet kitchen features custom cabinetry with beautiful center island, marble countertops, stunning light fixtures, stainless steel wolf range and a subzero refrigerator. Many large windows and glass doors showcase views from the golf course bringing in natural light. Laundry and powder bath located on the main floor. Master bedroom includes ensuite bath with large soaking tub, separate glass shower and dual vanities. 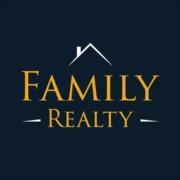 Three additional bedrooms and a full bath on the second floor. SchoolsClick map icons below to view information for schools near 815 Colonel Anderson Pkwy Louisville, KY 40222. 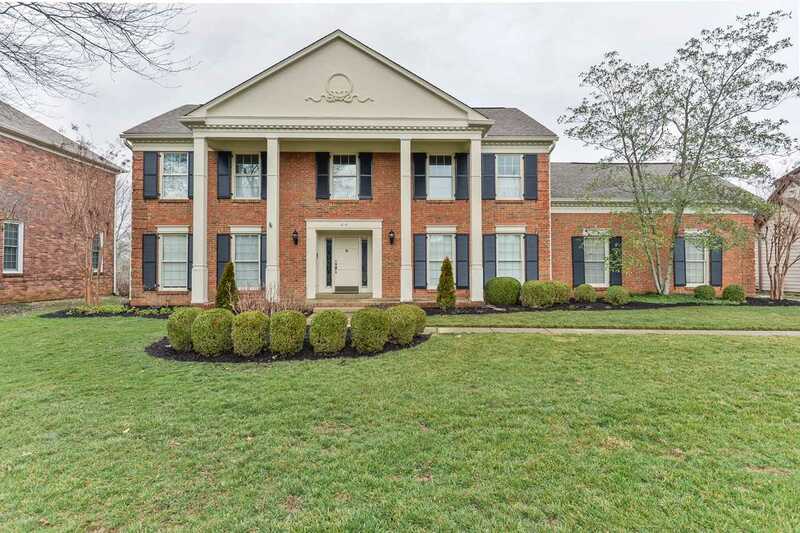 MLS® 1524367: This property at 815 Colonel Anderson Pkwy, Louisville, KY 40222 is located in the Hurstbourne subdivision and is listed for $650,000. MLS® 1524367 has been on the market for 70 days.